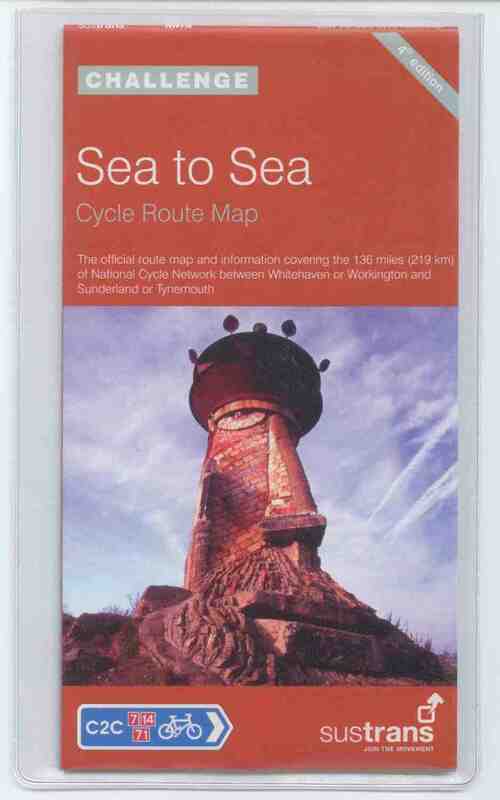 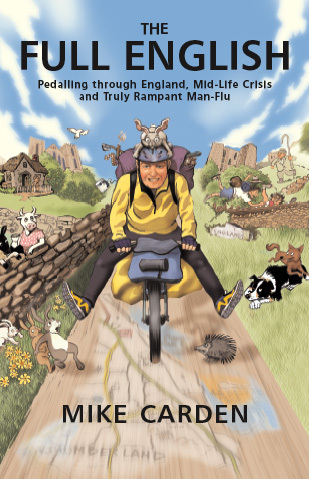 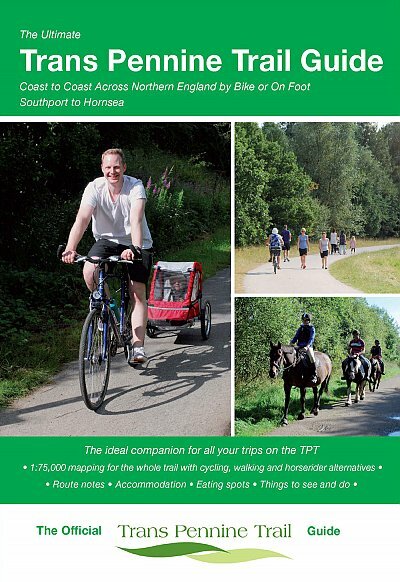 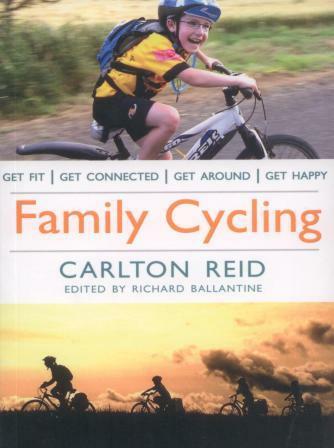 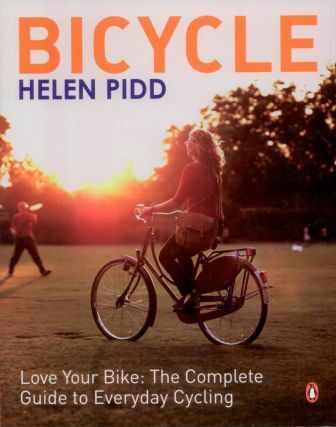 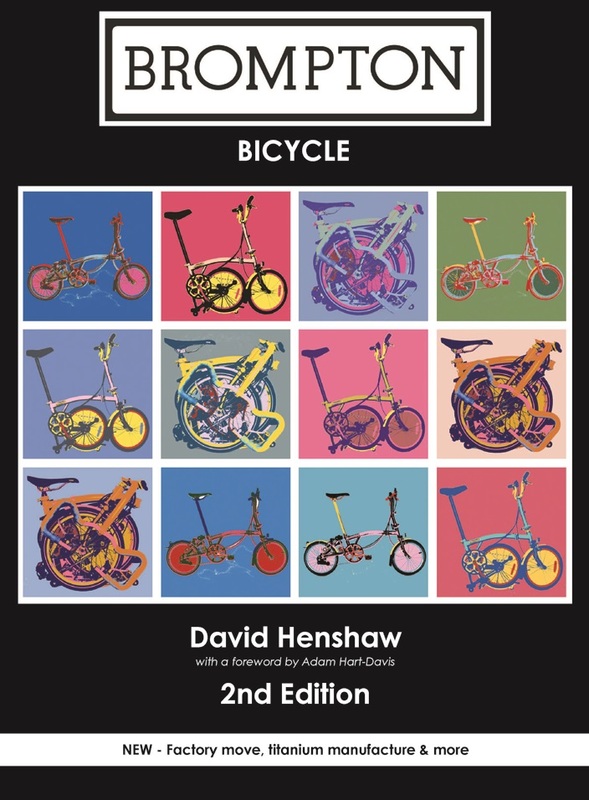 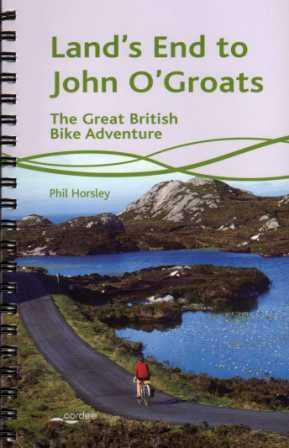 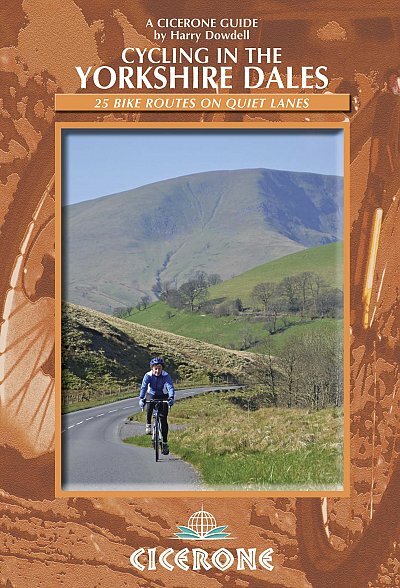 If you cycle for transport, you need this book: the ultimate guide to practical pedalling. 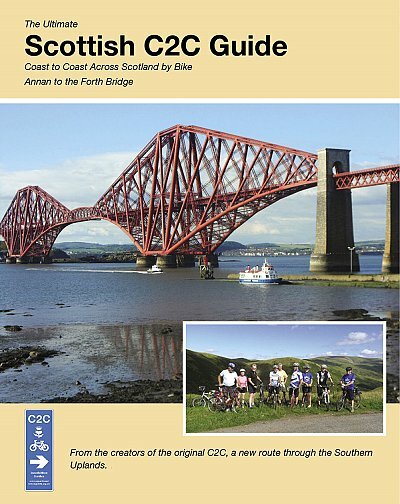 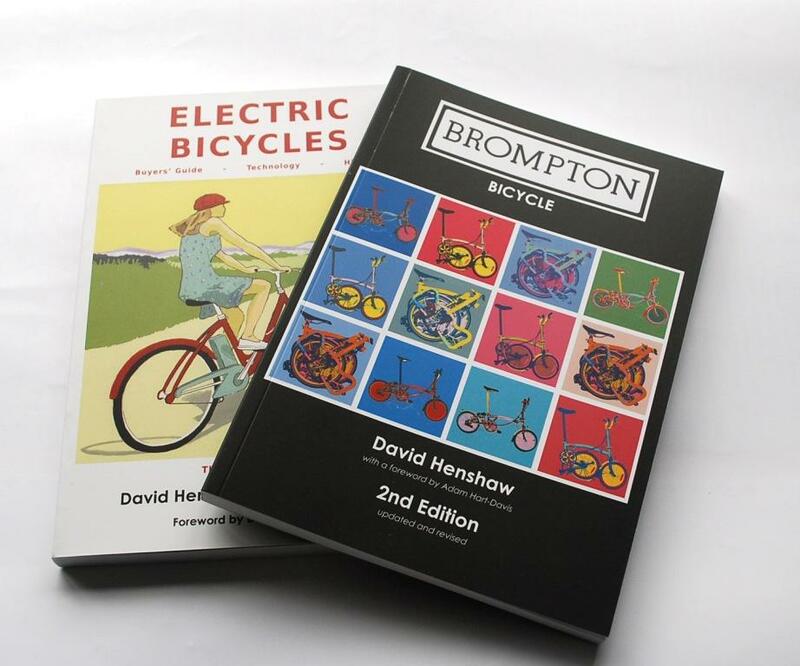 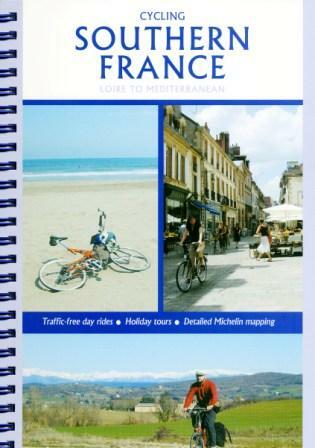 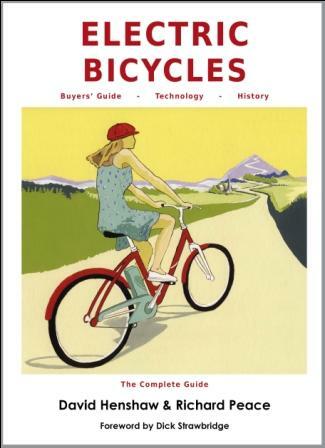 Practical Bike Buyer’s Guide has detailed buying and usage advice for urban cycling – folding bikes – family cycling – town bikes – load-carrying bikes – touring bikes – recumbent cycles – work bikes – special needs cycles. 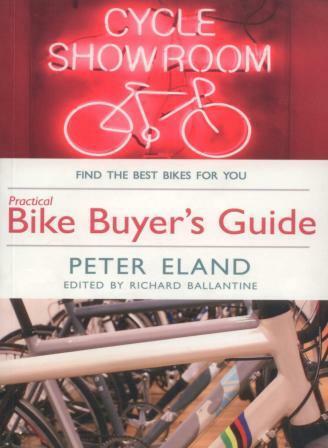 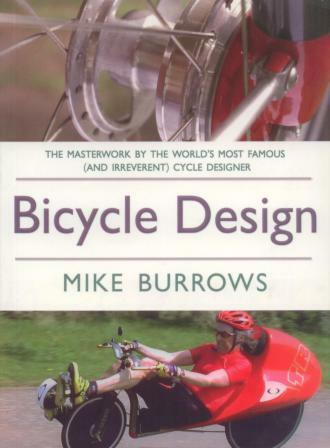 Practical Bike Buyer’s Guide is also packed with information on bike basics; the ins and outs of gears, brakes, and other components; useful equipment; and includes prices, web sites, dealers, and buying tips and tricks in every chapter.